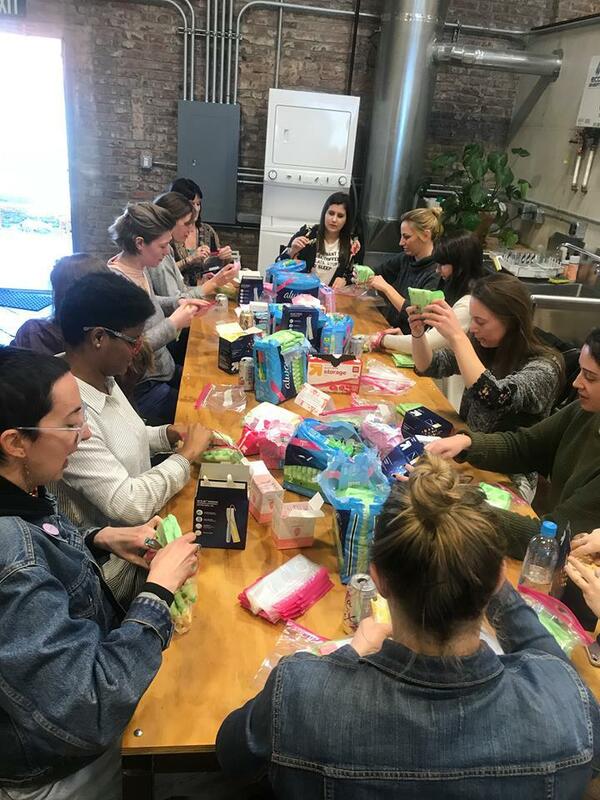 The KCMO Homeless Period Project hosts packing parties to bundle menstrual supplies for distribution to schools and shelters. Magazines have long been a primary source for entertainment and news. But as KU assistant professor Crystal Lumpkins points out, magazines are also crucial in providing women with tips and awareness on health issues. Sanitary pads are expensive. And in some parts of the world, hard to come by. 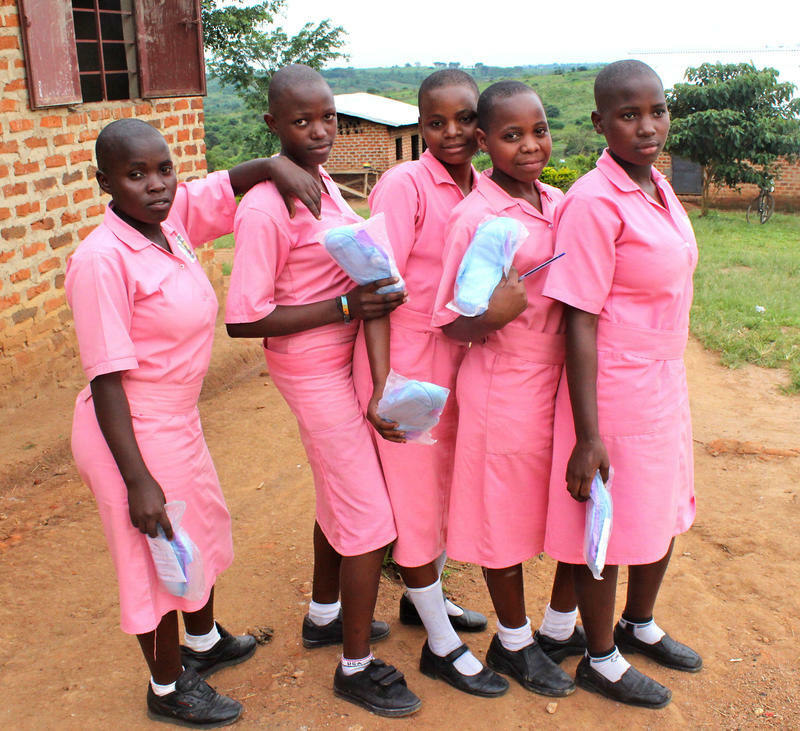 So why not give pads away for free?